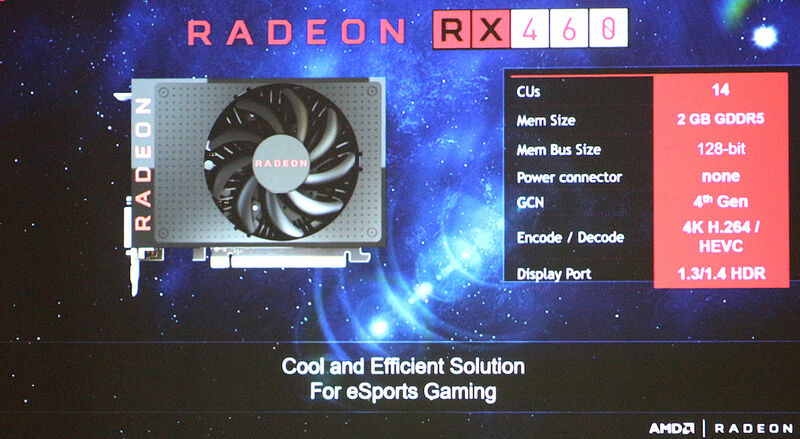 Yesterday AMD held a special launch event in Australia, where the company announced Radeon RX 400 series. 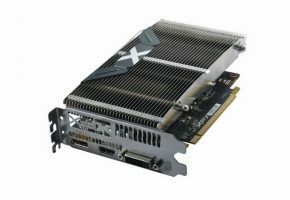 AMD confirmed that RX 470 will use the same blower type cooler as RX 480. While AMD partners will have the option to make 8GB cards, reference design arrives with 4GB GDDR5. Just as RX 480, RX 470 will use full 256-bit interface. 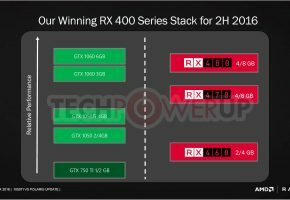 More importantly AMD finally confirmed that RX 470 has 32 Compute Units, which means 2048 Stream Processors. 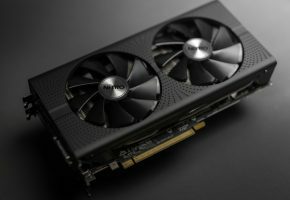 The exact launch date of RX 470 was not yet confirmed. However according to my sources, plan was to launch RX 470 end of this month, with availability planned for early August. Hopefully it will not be delayed. Moving on to e-sports oriented GPU, which is Polaris 11. 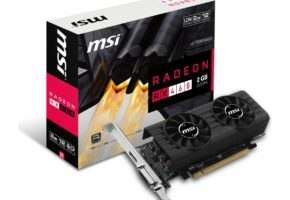 The Radeon RX 460 features 14 Compute Units with 896 Stream Processors total. Reference design is equipped with 2GB GDDR5 memory and 128-bit interface. 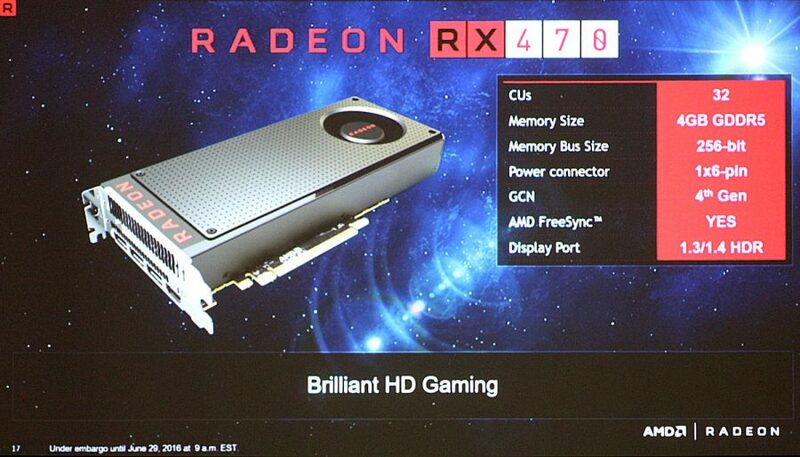 Interestingly, new presentation shows different design of RX 460, which looks quite similar to R9 Nano’s. 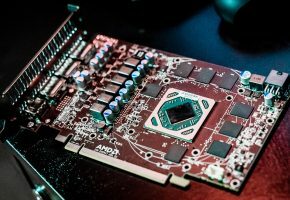 Finally, here’s the latest GPU roadmap from AMD. 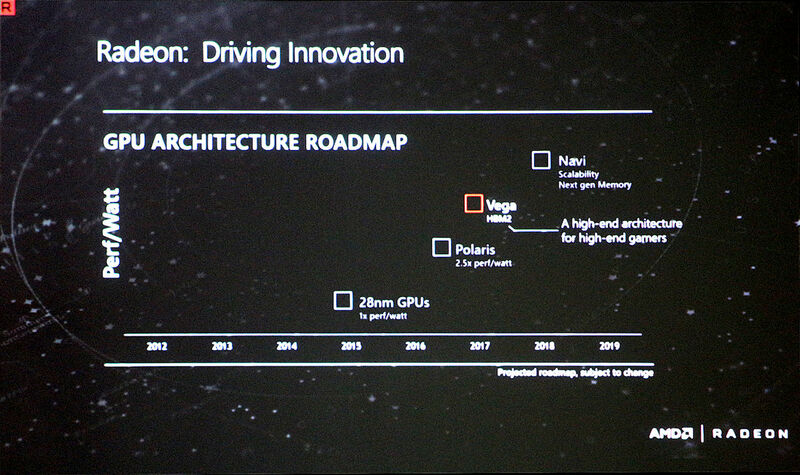 It appears that the launch dates for new architectures did not change and Vega is still planned to launch in 2017. The only new information here is the note for Vega: ‘A high-end architecture for high-end gamers’. If you wish to watch the full presentation, then here are the links: Part 1, Part 2.